The city of Agra on the banks of Yamuna is a historical city full of monuments from the Mughal period, of which the Taj Mahal is one of the best known. This colossal marble mausoleum with a dazzling white façade, four towering minarets and an onion dome on the roof is so breathtakingly beautiful that it overshadows pretty much everything else in this 500-year-old city, even something as rare as a Roman Catholic Church commissioned by an Islamic ruler. Jalal-ud-din Muhammad Akbar, popularly known as Akbar the Great, was the third Mughal emperor who reigned India from 1556 to 1605. 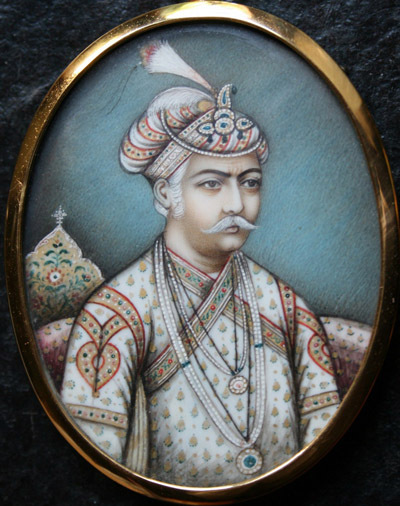 Akbar succeeded his father Humayun when he was only fourteen, but under the counsel of his trusted military commander and chief mentor, Bairam Khan, the young emperor learned quickly. Barely fifteen years old, Akbar was already leading armies against rulers of adjacent kingdoms. He regained Delhi, Agra and Punjab after his father had lost them to Sikander Shah Suri, sending the Sur ruler packing east to Bengal. Akbar then marched towards Lahore, in present day Pakistan, and conquered the capital. He even ousted the mighty Rajputs from their home, Rajasthan. All this before he was eighteen. It was Akbar’s many military exploits during his half-century rule that earned him the title of “the greatest Mughal emperor”. Akbar’s ruthlessness in the battlefield was matched by his compassion for his subjects, his intolerance towards all religious groups and his great love for art and culture. 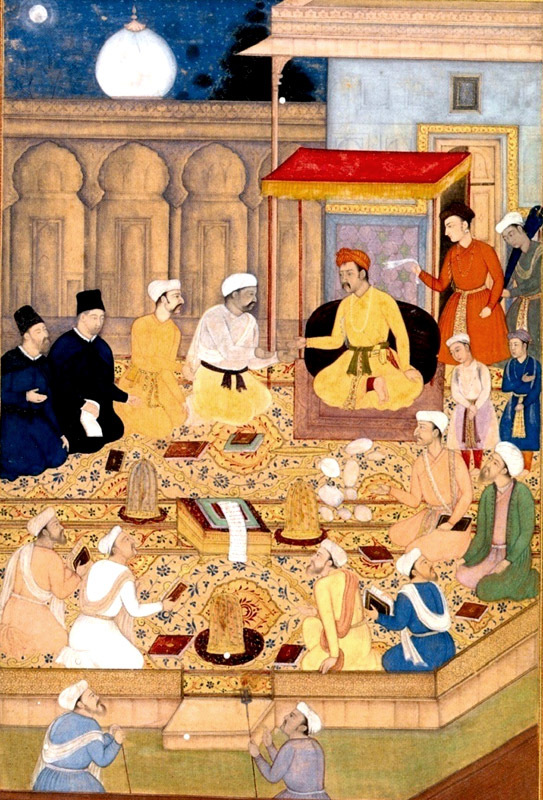 Akbar routinely invited priests and scholars from different religion to his court and asked them to have debates on philosophical and religious issues. Later, he built a meeting house—the Ibādat Khāna, or “House of Worship”—at Fatehpur Sikri, where such scholarly exchanges could be held. While many Muslim leaders of the era forced Hindus to convert to Islam, Akbar tried to reconcile the differences between the two religions by creating a new faith called the Din-i-Ilahi, where he incorporated the virtues of both. Akbar abolished jizya, a tax that non-Muslims had to pay. 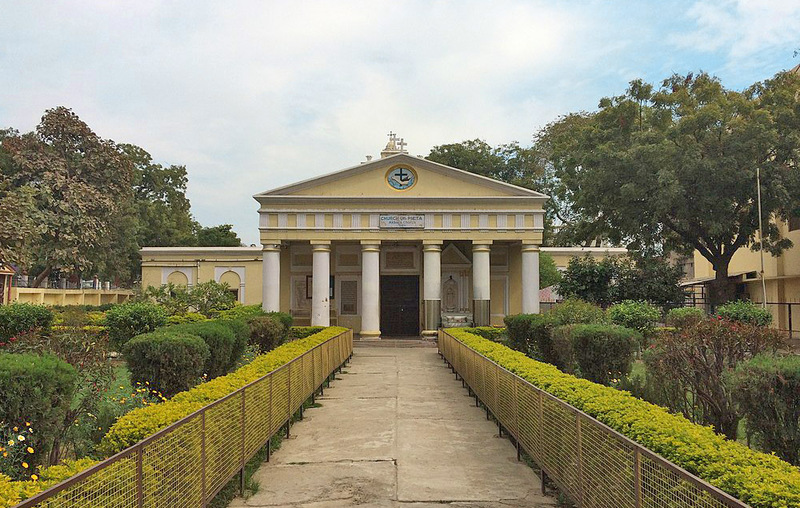 He granted Hindus the ability to freely worship their faith and build temples. Akbar himself participated in many Hindu religious festivals and ordered translations of many Hindu scriptures and literature into Persian, the official language of the Mughal state. The fall of the Rajasthani fortress of Chitor in 1568 (left), and Akbar's attack on Ranthambhor Fort the same year (right). Illustrations circa 1600. In 1580, Akbar learned that a delegation of Jesuit priests was in Goa—a city 600 km south of Mumbai—which at that time was under Portuguese colonial rule. Akbar sent word to the Portuguese governor of Goa that he would like to hear from the Christian priests. The governor, hoping that the priests might be able to convert the Great Mughal emperor, promptly dispatched three Jesuit priests— Antony Monserrate, a Spaniard; Rudolf Aquaviva, an Italian; and Francis Henrique, a Persian. After a long and difficult journey, the three priests arrived in Agra with paintings of Jesus and Mary as gifts for the emperor. The priests stayed with Akbar for three years, and the Mughal emperor listened to the priests as he listened to religious men of various faith, benefiting from their many insights. Akbar never renounced his religion and converted to Christianity, but impressed by their knowledge, he granted the Jesuit priests land on the outskirts of Agra for the first church to come up. 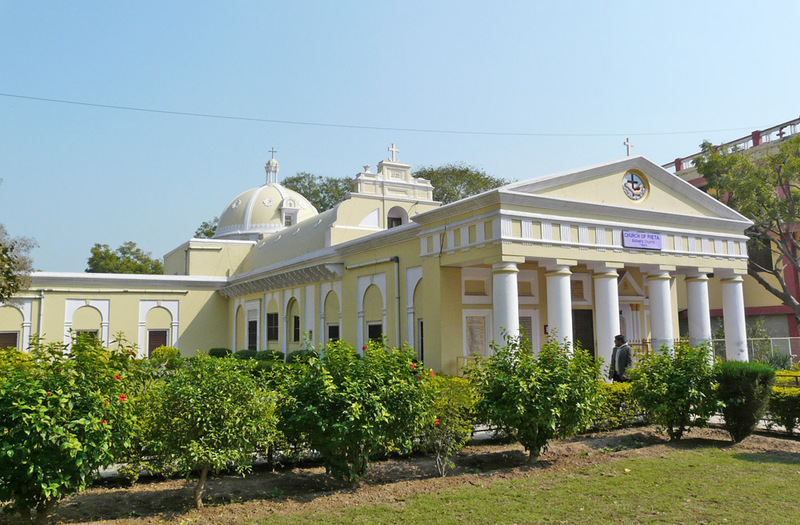 The church was built in 1598, and came to be called Akbar’s church. Akbar holds a religious assembly in the Ibadat Khana in Fatehpur Sikri. The two men dressed in black are the Jesuit missionaries Rudolfo Acquaviva and Francisco Henriques. Illustration circa 1600. During Christmas Akbar and his nobles, along with their ladies, came to the church to see nativity decorations and take part in the festivities. The practice begun by Akbar was continued by his son, Jahangir, who donated further to have the church enlarged. Three of Jahangir’s nephews actually converted to Christianity, and was baptized in this church. According to scholar Harbans Mukhia, the conversion to Christianity was a ploy to enable Jahangir to procure a Portuguese wife for himself. When that failed, his nephews converted back to Islam. Jahangir’s relations with the Portuguese began to deteriorate. 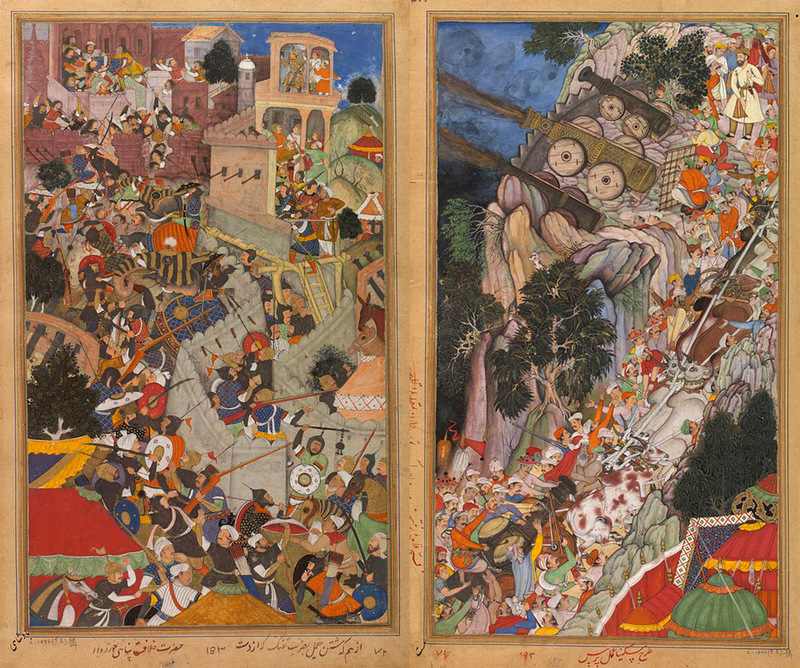 In 1613, when the Portuguese seized the Mughal ship Rahimi, which was on its way to Mecca with pilgrims and a large cargo, Jahangir was outraged. He ordered the seizure of the Portuguese town Daman, and the arrest of all Jesuit priests within the Mughal Empire. After more than two decades, Jahangir’s son, Emperor Shah Jahan—he is the one who built the Taj Mahal—agreed to release the Jesuit priests on the condition that the church be pulled down. Akbar’s church was demolished in 1635, only to be rebuilt the very next year. The church that stands today—a testimony to Akbar’s remarkable religious tolerance— actually dates to 1769, the year it was built again by the European mercenary and Commander of Agra Fort, Walter Reinhardt, after it was ransacked by the Persian ruler Ahmad Shah Abdali. Over the centuries the place has evolved into a large complex of church buildings that has dwarfed the original Akbar’s church.